The goal of the WebDAV Interoperability Testing Event is to gather together, in one physical location, developers and testers of WebDAV/DeltaV clients and servers so they can exercise as many client/server pairs as possible. Ideally, all functionality of each client will be tested against every server. This will quickly surface interoperability problems. Once identified, these problems can sometimes be fixed on the spot (if developers have brought source code), or can be targeted for resolution in the Draft Standard (i.e., revised) version of RFC 2518. Similar interoperability events have been held in the past for Internet mail standards, and have been very successful. They are an extremely efficient way to do interoperability testing against a broad array of clients and servers, allowing problems to be quickly identified and resolved. Invariably, the net result of an interoperability testing event is a set of clients and servers that work together better, hence offering better value for end-users. As of June 8, 2001, 11 companies representing significant WebDAV clients and servers are planning on attending this event. Several open source projects will also be represented, including Apache mod_dav. Results from the event are NOT intended for distribution to the Press. This is not an interoperability demonstration like those sometimes held at trade shows for marketing purposes. Instead, this is a normal part of the engineering activity of creating an interoperability standard. People attending the event for the sole purpose of collecting marketing information will be asked to leave. Since the room for this event is not super-big, a maximum of two people may attend per independent code base. If you feel this is too restrictive, and would prevent you from adequately testing your implementation, please send an email to Jim Whitehead <ejw@soe.ucsc.edu> to discuss alternatives. The event will be held in the Baskin Engineering building on the campus of UC Santa Cruz. 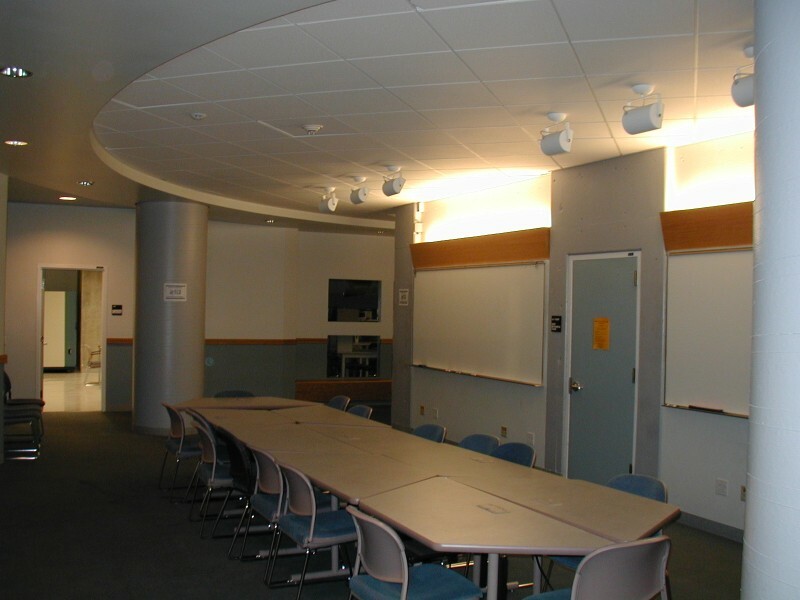 Specifically, the room for the event (a picture of 1/2 of the room) is a large common area, located outside room BE 115 (on the ground/first floor). There are lots of tables, chairs, whiteboards, and electrical outlets available. Some directions to UCSC and Baskin Engineering can be found here. You will need to provide your own machines, with the client and/or server software installed. UCSC will provide networking capabilities. The room for the event is not secure, and only limited security will be provided. Ideally, you will bring your WebDAV implementation on a laptop machine, so it can be set up and torn down quickly. Please also bring network cables (10BaseT) for your machines. Ideally attendees will bring their development environment, and a copy of their source code, so that minor errors can be fixed on the spot. Sometimes it is necessary to fix an error before further interoperability testing can take place. Your WebDAV implementation does not need to be a shipping product. It is OK to bring pre-release code for testing purposes. After all, it is best to catch interoperability problems before users do. DeltaV client and server implementations are welcome at the event. HTTP proxies and caches that understand WebDAV and DeltaV are also welcome to attend. Open source implementations are welcome at the event. There is no cost to attend the event, although some companies have been asked to donate the costs of food at the event. 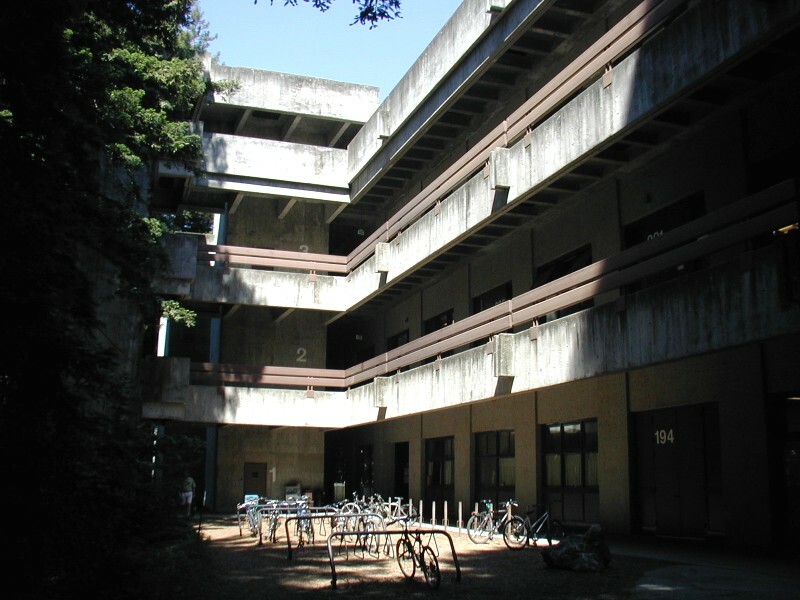 Cell phones do not work well in buildings on the UC Santa Cruz campus. They do work reasonably well outside of buildings. If you're traveling from afar, you should get accommodations as early as you can. Santa Cruz is a popular vacation location in the summer. There are web sites with information on Santa Cruz hotels and Bed and Breakfasts. The West Coast Santa Cruz Hotel is nice, close to the event, and most rooms have an ocean view. 175 West Cliff Drive, Santa Cruz, California 95060, 831-426-4330 or 800-426-0670. The closest airport to Santa Cruz is San Jose (SJC), about 50 minutes away. San Francisco airport (SFO) is also an option. It is about 1 hour and 30 minutes away. Rush hour traffic can add 10-20 minutes to these drive times. Electrical power (US style outlets only), network access, tables, chairs, and food (coffee, lunch, snacks) will be provided. A printer, and land phone lines for credit card calls will very likely be available (this is planned, but not yet confirmed). Other questions? Ask Jim Whitehead <ejw@soe.ucsc.edu>.